On Sale Now! Free Shipping Included! 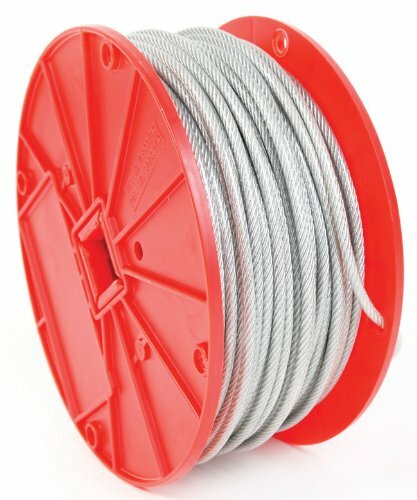 Save 2% on the Koch 004102 Cable, 7 by 7 Construction, Trade Size 3/32-3/16 by 250 Feet, Galvanized with Clear Vinyl Coating by Koch Industries at N Online Agency. MPN: 004102. Hurry! Limited time offer. Offer valid only while supplies last. The safe work load limit for this item is 184 lbs.